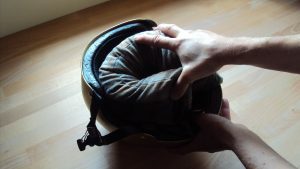 Helmet Helper – Keep your helmet at 100%! 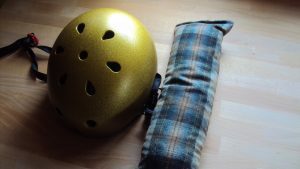 Helmet Helper natural helmet freshener — keeps helmets dry and odor-free! 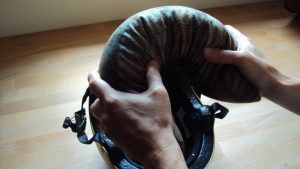 Just fold and place in helmet. 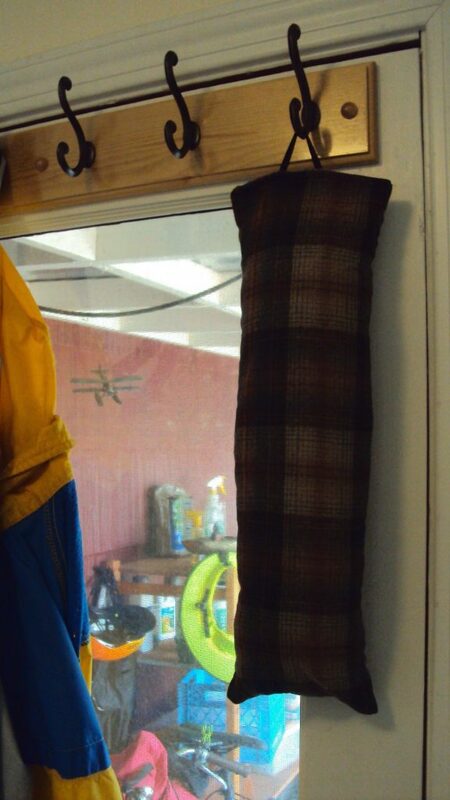 100% wool and cedar. 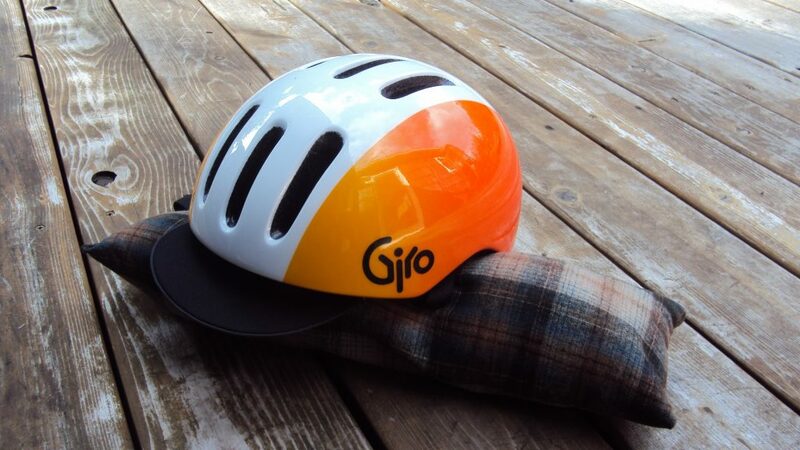 For your bicycle, motorcycle, skiing, rollerblading, etc. helmet. 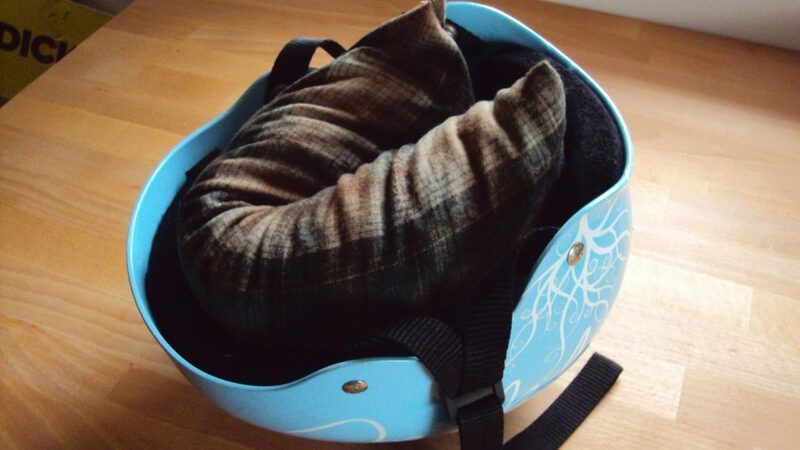 Use it every night, or when you hang up your helmet for the off-season. 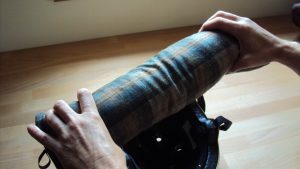 Wool is naturally antimicrobial and resists staining. Cedar chips absorb moisture plus keeps bugs and critters away. Made by hand in Portland, Oregon, from Pendleton wool and Pacific Northwest cedar. If you’re in Portland, go out and support these great local shops! If you’re not, buy online. If you’re in Portland, support these shops. If you’re not, you can buy online. 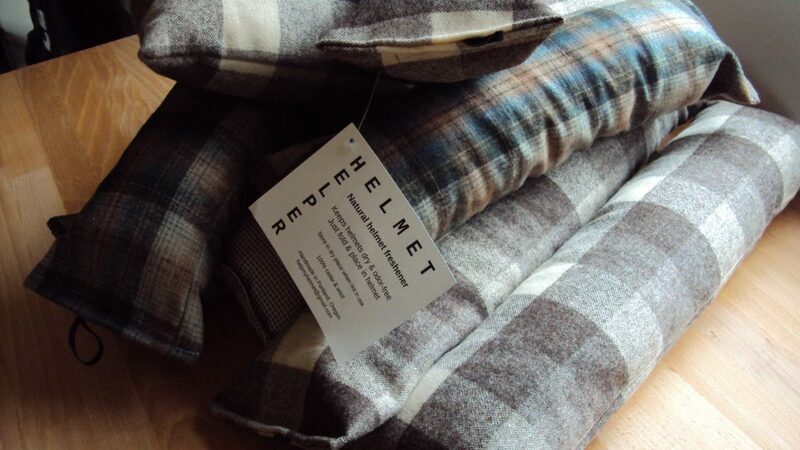 We’re in Portland, Oregon, and use Pendleton wool and Idaho cedar in the Helmet Helper. 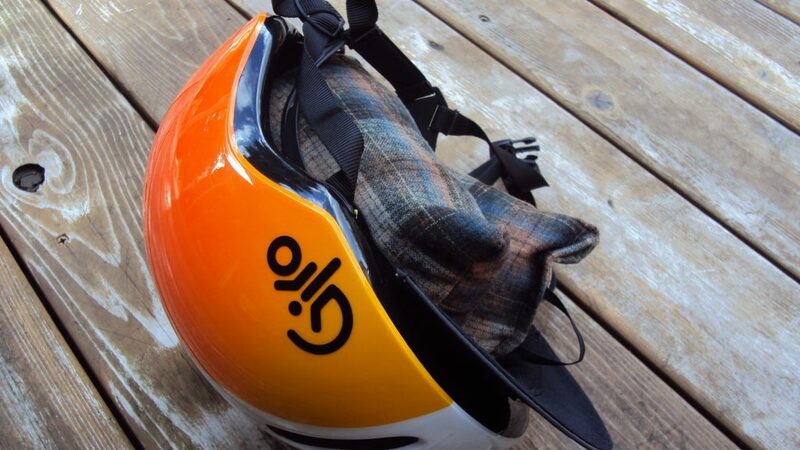 No funky chemicals or materials, unlike other helmet-care products. Drop a line with questions or wholesale inquiries.